Featuring exposed stone walls, oak beams, and a cosy log-burning stove, this inn was built around 400 years ago and features free Wi-Fi and free parki.. 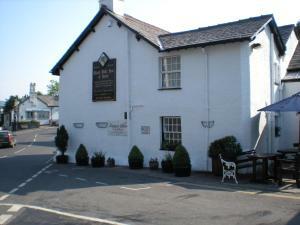 The Yewdale Inn is a situated in the centre of Coniston, within the Lake District National Park. 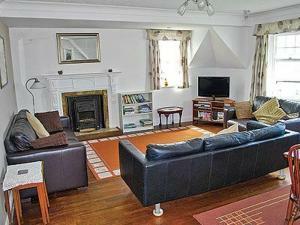 Built of local stone and slate in 1896, the property .. 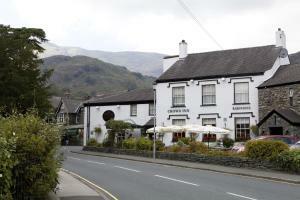 Located in the lakeland village of Coniston, Meadowdore Cafe B&B offers free WiFi access and free on-site parking. 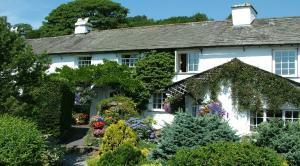 Coniston Ferry Landing‎ and the i..
Whingarth is a holiday home set in Seascale, 38 km from Windermere. It provides free private parking. The kitchen features a dishwasher. A TV is prov.. 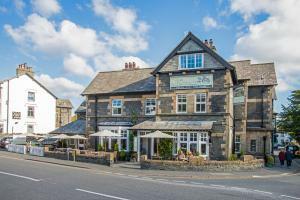 In the charming Lake District village of Coniston, less than 0.5 miles from Coniston Water, The Crown Inn has a relaxed pub and bright rooms. 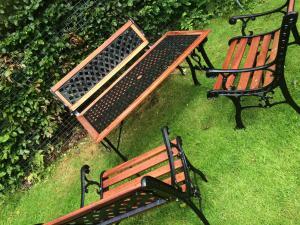 Guests h.. Situated in the Lake District National Park, Lakeland House offers comfortable and contemporary accommodation, with leather, solid oak, and pine furni..
On the Cumbrian coast, Calder House Hotel provides bed and breakfast accommodation overlooking Seascale beach. 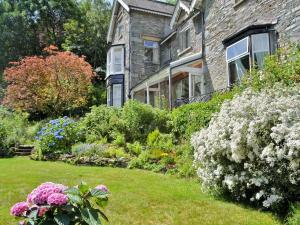 Around 10 minutes’ drive from the Lak..
Newfield Cottage offers pet-friendly accommodation in Coniston, 1.3 km from Tarn Hows. There is a dining area and a kitchen complete with an oven, a ..